I hope you’ve all had a great Christmas! I’ve been out in the layout room working on the layout, doing some scenery. 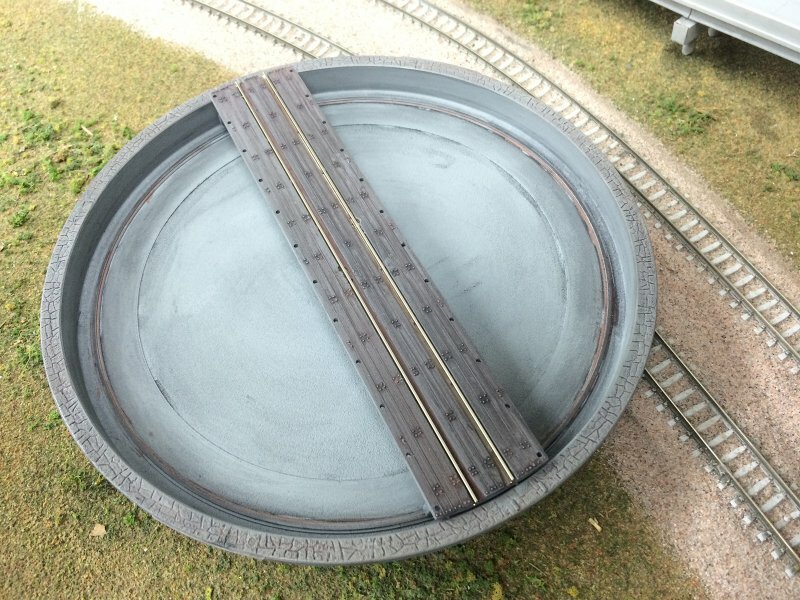 In addition I’ve weathered my Peco turntable and have installed the motor, in preparation for installation in my loco facility…which I haven’t designed yet! But I thought I would get it ready in the meantime. I have also installed the motor – this motor I bought from Locomotech (based in West Sussex) – brilliant slow-motion motors, with a very smooth gearbox. 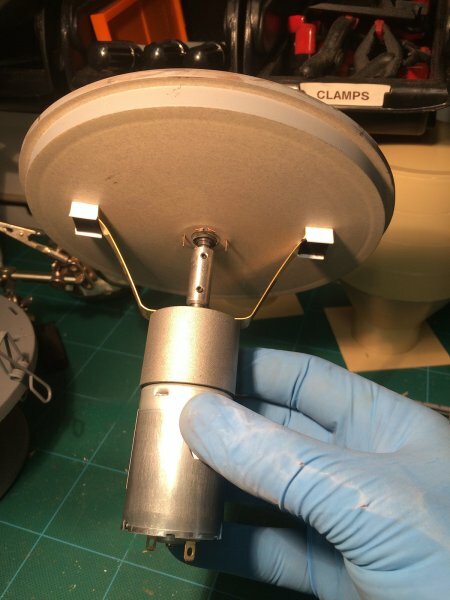 It is also very cleverly designed as it mounts vertically under the turntable, rather than to the side, like most other motors. This helps counterbalance the turntable. That is all for now. I’ll hopefully have a longer layout update video out soon – keep an eye out for updates. Have a great New Year!